Life Saving Products. I was 200 miles from home when my radiator started leaking. 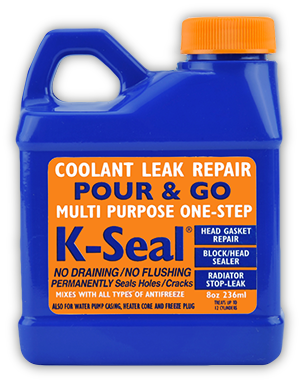 I purchased a bottle of K-Seal and within minutes was on my way. That was 4 weeks ago and I have not had to top up since. THANK YOU.